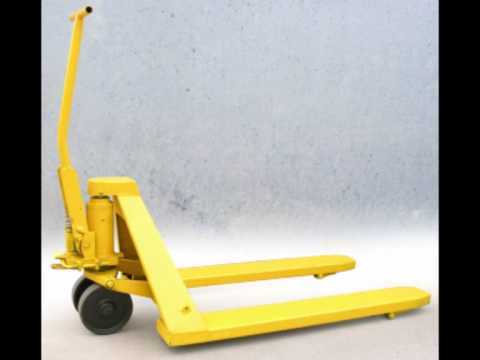 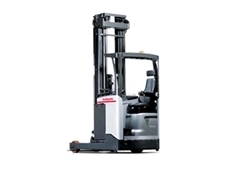 Powerlift Material Handling provide a range of heavy duty moving mast reach trucks for industrial applications. 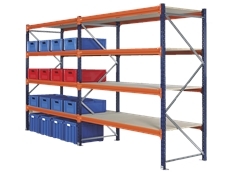 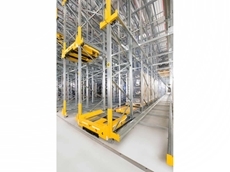 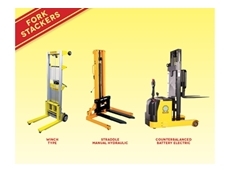 The Spacepac range of lifting equipment is ideal in all commercial and industrial warehousing to ensure correct transport of all heavy products. 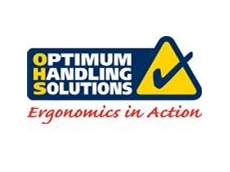 Flexible and convenient materials handling solutions can be tailored to suit your business' lifting and product transporting requirements. 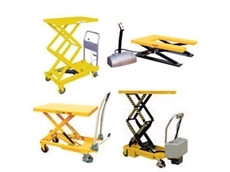 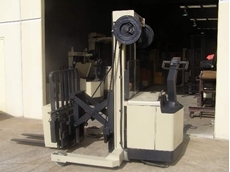 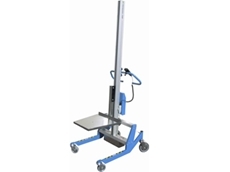 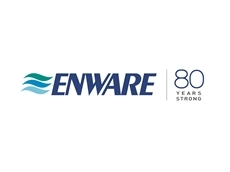 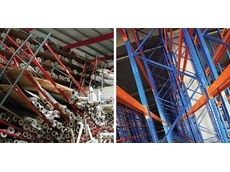 This range of handling and lifting equipment is comprehensive. 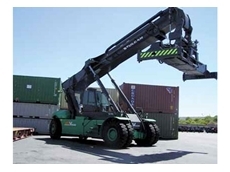 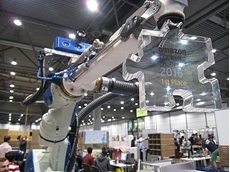 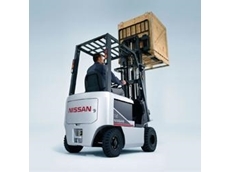 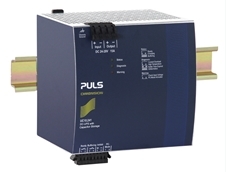 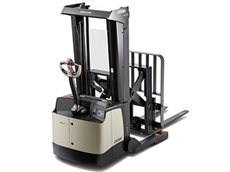 It satisfies all materials handling needs. 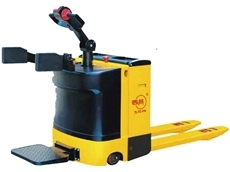 Simpro Handling Equipment is manufacturer of specialised materials handling equipment including bin tippers, dockmasters, stackers and lifters, material handling elevators and related equipment. 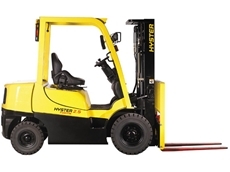 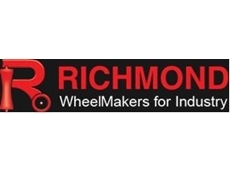 Forklift Sales, Service & Hire. 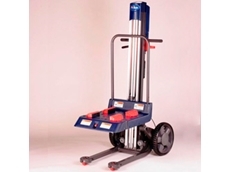 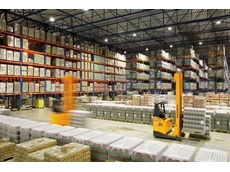 TASK FORKLIFTS has been distributing materials handling equipment nationally for twenty five years. 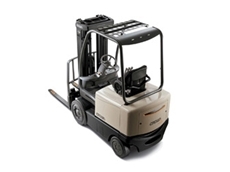 New and used Forklifts for sale or hire including Osko Max and Sumi brands. 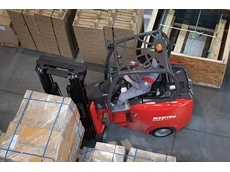 18/03/14 - Manitou has launched a new generation of articulated site forklifts. 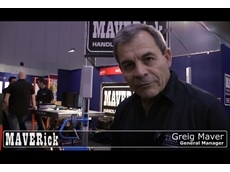 06/08/13 - Greig Maver, General Manager of Maverick Equipment demonstrates a work positioner the company has adapted to suit the unique needs of the automotive industry. 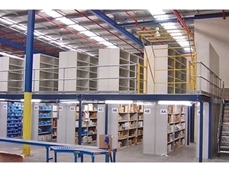 26/11/12 - Agility Project Logistics, a longstanding MLA Holdings customer, is one of the world’s leading providers of integrated logistics. 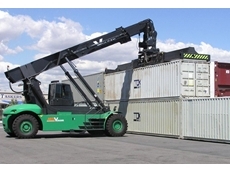 21/11/12 - MLA Holdings has been supplying a range of trucks and services to Jayde Transport for the past eight years. 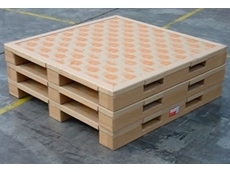 30/10/12 - Handling and stacking empty wooden pallets by hand can cause musculoskeletal injuries. 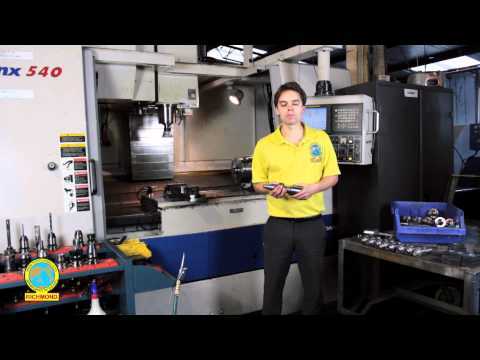 In the second part of this series, we turn to solutions that can reduce this risk.